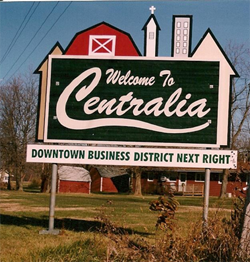 Smith Heating & Cooling is proud to serve the Centralia community! 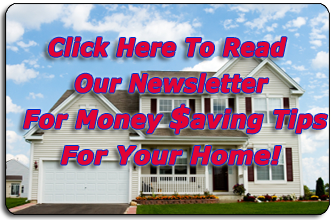 Please call us today at 660-263-5944 to consult with our home comfort specialist. 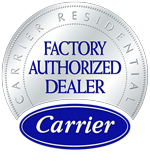 About Centralia, MO - Happy to be your hometown Heating & Air Conditioning Contractor! Centralia is a city located in Audrain and Boone County, MO, and according to the 2010 census, the population was 4,027. The population had risen from 3,774, which was recorded during the 2000 census. This city is known for the 1864 Centralia Massacre, which was a pivotal moment in the Civil War in which unarmed Union soldiers were executed by Confederates. Centralia and the rest of northeastern Missouri have a climate the changes dramatically depending on the season, and it falls between humid subtropical and humid continental climate types. There are a variety of attractions to be found in and around Centralia, such as the Centralia Museum. Centralia is home to two registered historic places: the Chatol, and the Albert Bishop Chance House and Gardens. The Backwoods Terror is another popular destination, and it serves as an outdoor haunted attraction in Centralia.